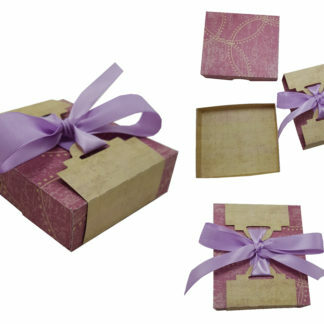 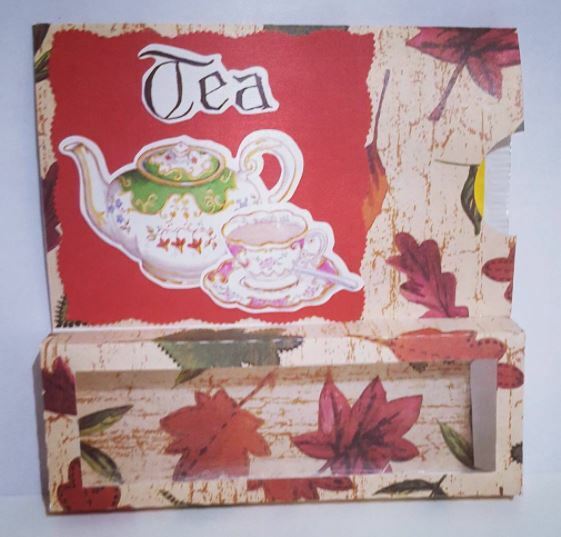 This holder can hold up to 3 tea candles plus it has a pocket to add a gift card or some tea. But this holder could be for so much more. 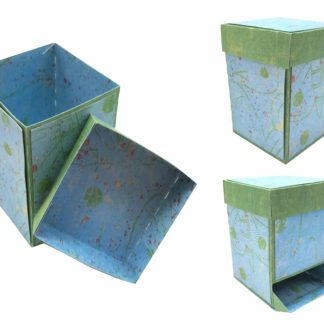 As this SVG can be scaled to fit your need the possibility are endless. 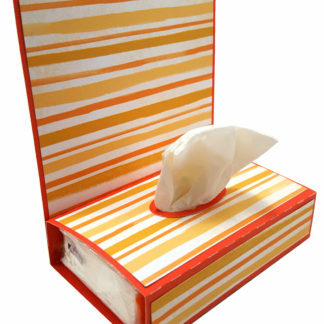 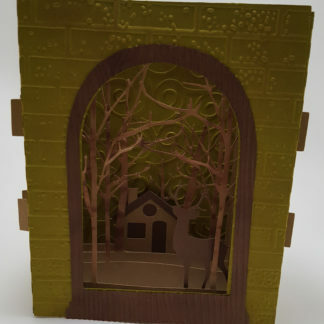 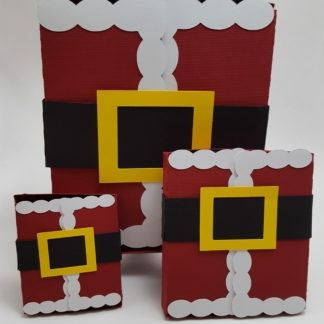 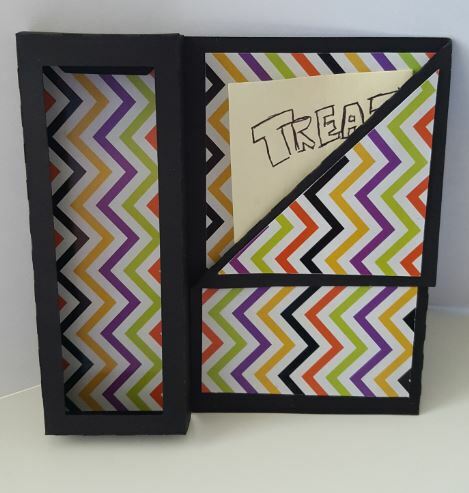 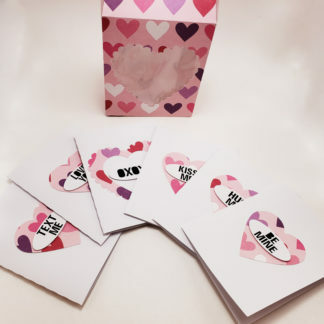 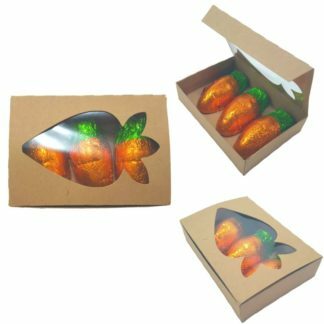 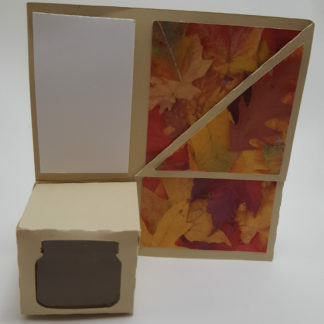 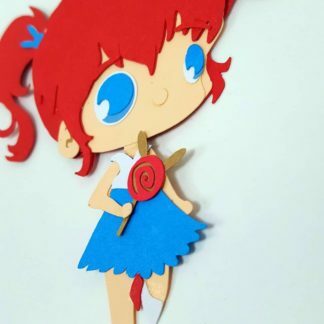 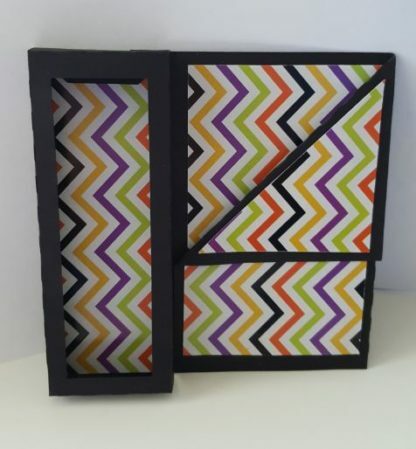 With a bit of imagination and decorative paper you would be able to transform it into a Halloween gift box, a get well gift, a Christmas Jewelry box, or thanksgiving place holder. 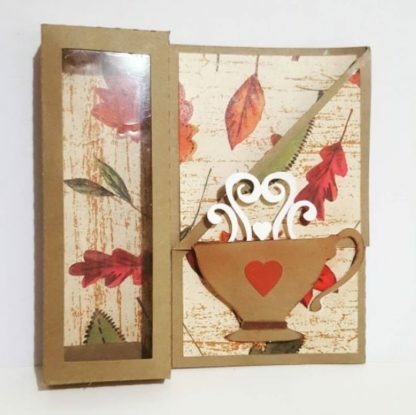 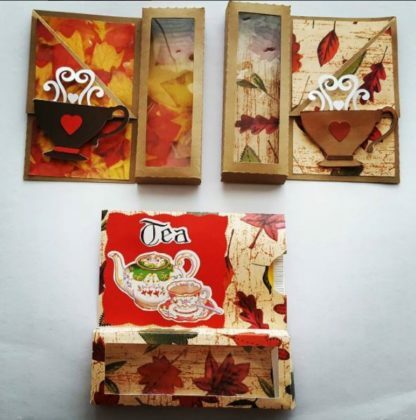 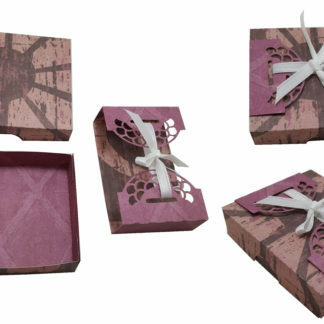 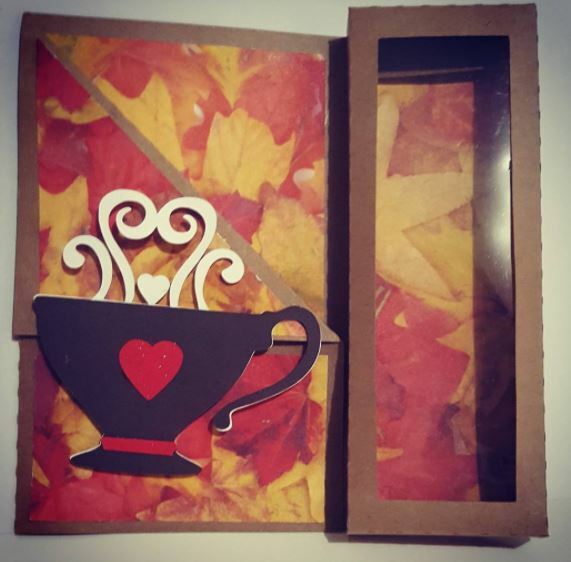 Want to give an expect mom a decorative spoon what better way to display it then this tea candle box.